Integrity Insurance Services was born out of a fundamental need to do the best possible job in protecting their clients. Standard insurance companies typically lack following through and the ability to put their clients before their bottom line. 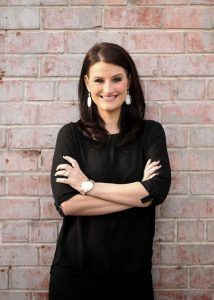 Erin Nutting, the President of Integrity Insurance Services, knew she could find a better way. By shedding the bonds of the captive agency model where only one company is represented and embracing the independent agency concept that enables Integrity Insurance Services to represent their clients’ needs with nearly every insurance carrier in the country/world. With over a decade of experience and expertise in risk analysis, Integrity Insurance Services is able to find the best fit for you with their many carriers, regardless of where you are in the country. Whether you’re looking for protection among corn fields in Illinois or the wards of New Orleans, Integrity Insurance Services can take care of you. 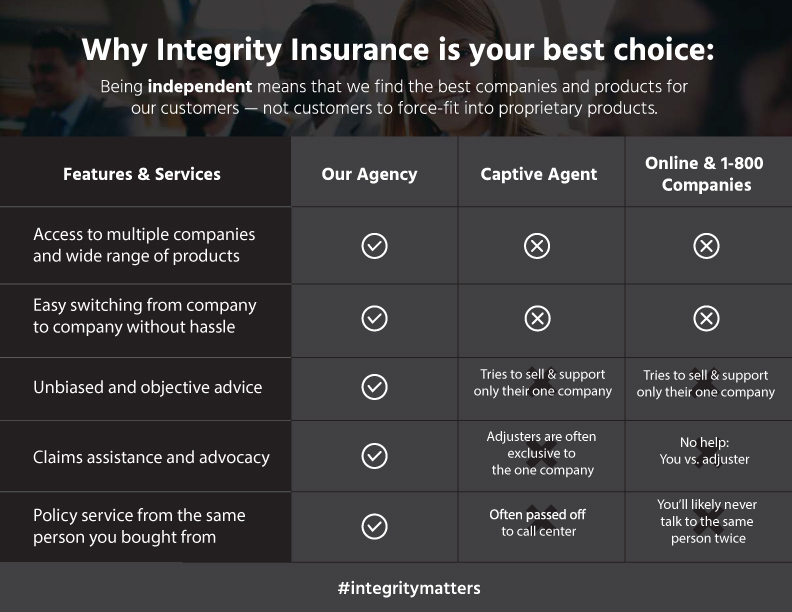 Integrity Insurance Services is one of the fastest growing independent insurance agencies in Arizona. They continue to prove time and time again just how dedicated they are to their customers. This companies willingness to help not only our customers but our fellow small businesses in the community shows a true testament to what we are all really looking for… someone who cares. Based in Tucson Arizona, Integrity Insurance Services is dedicated not only to the right placement of their clients, but to providing top notch customer service and support, all without sacrificing coverage. Only with the flexibility to build a policy around our clients are we able to best serve them and you. That’s why Integrity Insurance Services is proud to be cutting out the grey areas, so you know your protection is there in black and white. When I chose to get involved with Make a Wish my first thought was what an incredible organization. This organization changes lives in a way that most of us will never and can never fathom. They reach into families with children who have life threatening illnesses and provide them with some small glimpse of hope in changing their outlook on the future of their child’s health. Make a Wish has given me the opportunity to become a wish granter and I will forever be thankful for how they have personally changed my life as well as the lives of all of us given the opportunity to make the world a little bit brighter. What most don’t realize is by providing these children with hope and excitement we are already helping them beat these illnesses threatening their young lives. Please join me on Team Integrity and help us raise money for this tremendous organization. To say you won’t be sorry you did is an understatement… I am forever changed because of the Make a Wish foundation. One of the greatest and coolest experiences is when Integrity Insurance Services’ owner, Erin Nutting, was featured on a spot for Tucson Nows as being a reason the Tucson community is thriving for business owners. Check us out below!